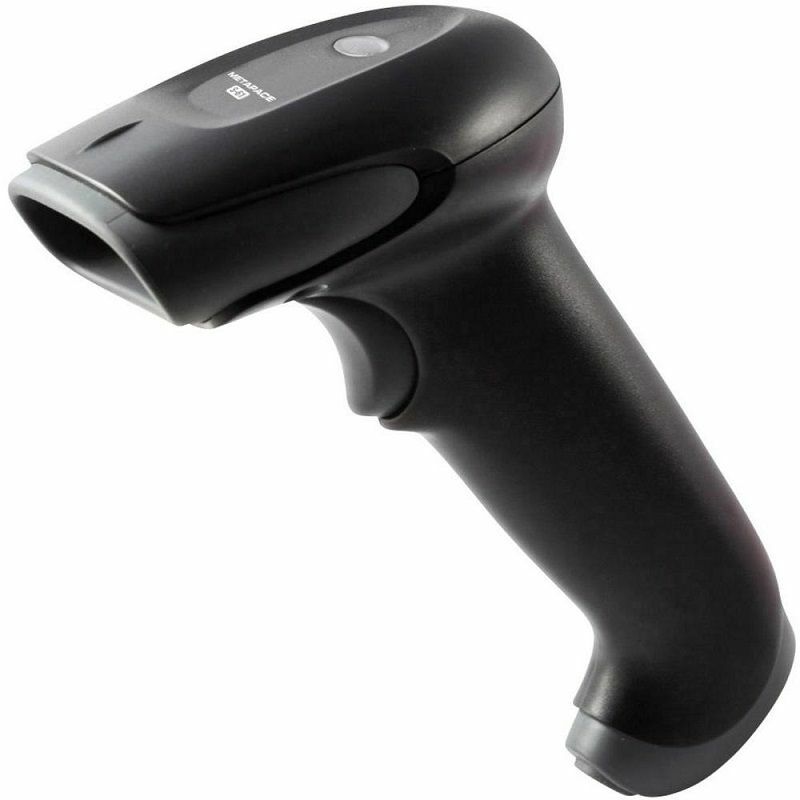 Honeywell Youjie YJ3300 Barcode scanner | Zit International Ltd.
Youjie is a manual laser barcode scanner that offers an alternative to low-cost CCD scanners. It is equipped with the latest generation of laser decoding technology. Honeywell's Youjie Barcode Scanner has a pulsating single laser line that allows you to easily navigate to the required barcode for scanning, reducing mistakes. This option makes it ideal for scanning menus, retail outlets, asset control. With its state-of-the-art laser technology, Youjie has a broader range of business and improved work capabilities, unlike typical CCD scanners. The more you move the scanner out of the bar code, the scan line expands. Youjie's handle is tailored for the different palm dimensions so it's comfortable for long work. The pulsed laser scan line increases the speed while increasing the life of the scanning mechanism. The built-in interface allows quick and easy PC connection.